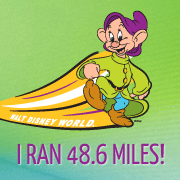 Back in April I shared that I’d be running the Marine Corps Marathon with OAR, Organization for Autism Research. 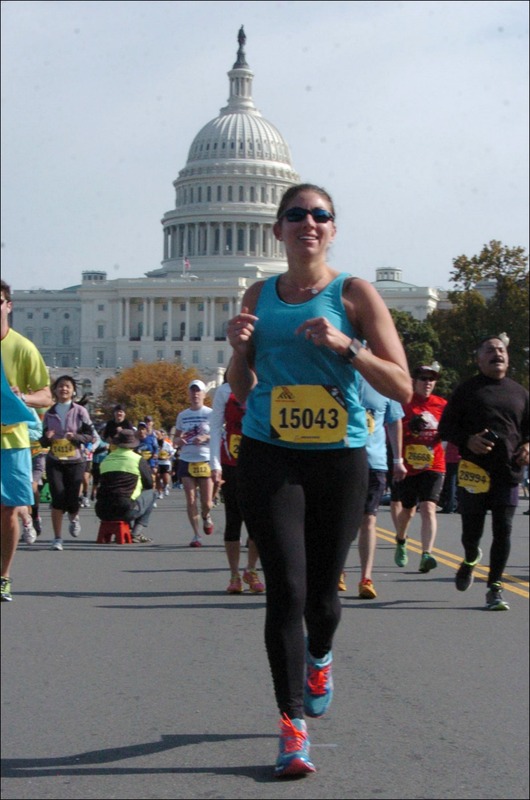 As soon as I finished the Marine Corps Marathon in 2013, I knew I’d be back to run it again. The experience running through our nation’s capital on a course fully supported by marines was incredible and I truly felt like I was a part of something much larger than a road race. I entered the lottery for this year’s race telling myself that if I got in great, if I didn’t it wasn’t a big deal, but as soon as I got the e-mail telling me I hadn’t gotten in, I was on the Marine Corps Marathon website researching their charity partners and hoping to find one I connected with and would be excited to fundraise for, OAR jumped out at me as soon as I saw it. When I ran the Marine Corps Marathon in 2013 my mom came with me for the trip. I remember being at the expo and “losing” her, only to find her at the OAR – Run for Autism booth deep in conversation with the representative there. We chatted for awhile and I remember making a mental note to keep them in mind for any future fundraising. I feel very strongly that if I’m going to fundraise for a charity, that it be a cause I have a connection to and my family does have a connection to autism. Without going into too many details to respect the privacy of my family member, the most I’ll share is that a close relative was diagnosed on the autism spectrum as a child. He was fortunate to have an incredible support system that believed this wasn’t something that was going to hold him back and that he could do anything he wanted to. And he did. He graduated from a great college, went on to complete law school, has not only traveled all over the world both for pleasure and to do research, but even lived overseas for awhile. Not to mention that I am recently realizing that he has quite the sense of humor. 30 years ago there weren’t organizations like OAR to help families navigate an autism diagnosis and the research, resources and information these groups provide is invaluable. Created in 2001, OAR is the only autism organization whose singular focus is to use applied science to answer questions that parents, families, individuals with autism, teachers and caregivers confront daily. Autism is a neurodevelopmental disorder that affects an individuals ability to communicate and interact socially. It is diagnosed on a spectrum which means the behaviors can range from mild to severe and occurs in as many as 1 in 68 births. 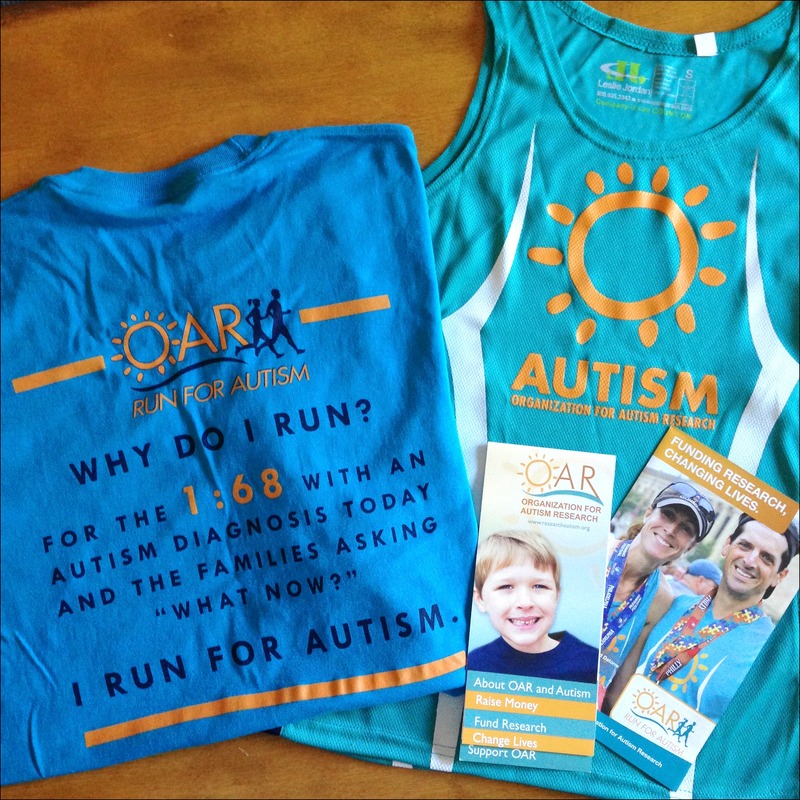 Run for Autism, OAR’s signature fundraising program began in 2003 and to date has raised over $5.3 million. Team members participate in races around the country to not only raise funds, but to also raise awareness of OAR’s research and initiatives. I am honored to Run for Autism this fall at the Marine Corps Marathon and I hope you’ll consider supporting my fundraising for this important cause that means a lot to me and my family. Also, if you live in the Cape Cod area, I’ll be hosting a free Yoga for Runner’s class at the Marathon Sports in Mashpee on Sunday, July 19th – donations to my fundraising would be much appreciated! You can find the information for the class on the event page HERE. Beautifully written by a marvelous young women about a wonderful young man…..
Brought tears to my eyes ! What a great charity to run for!! My godson was diagnosed on the spectrum and hearing about your family member is so fantastic.